Ivybridge is the largest town in the South Hams area of Devon and is the gateway to the southern boundary of the Dartmoor National Park. 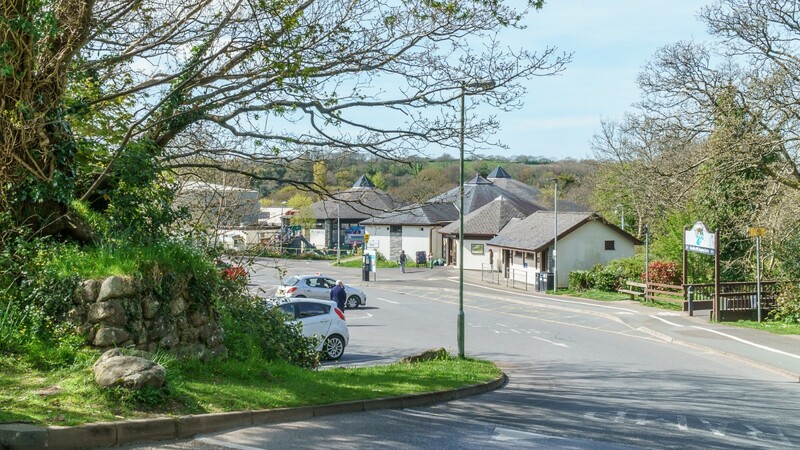 The town benefits from good road communications being immediately adjacent to the A38 Devon Expressway, providing easy access to Plymouth 19 km (12 miles) to the west and Exeter 53 km (33 miles) to the north-east. In addition, Torquay is approximately 34 km (21 miles) to the north-east. 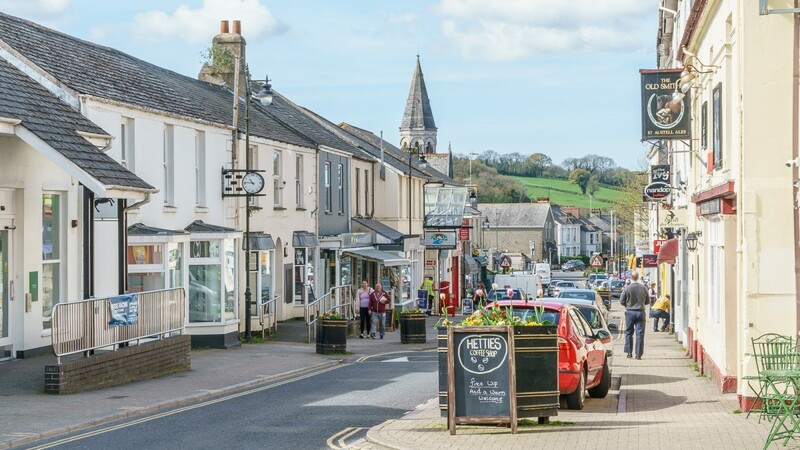 The town is ideally located for travelling throughout picturesque South Devon. Ivybridge is connected to the national rail network with regular services to Plymouth and Exeter. There is also a direct service to London Paddington with a journey time of approximately 3 hours. 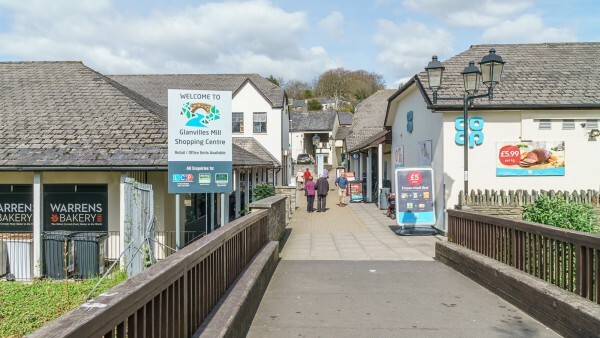 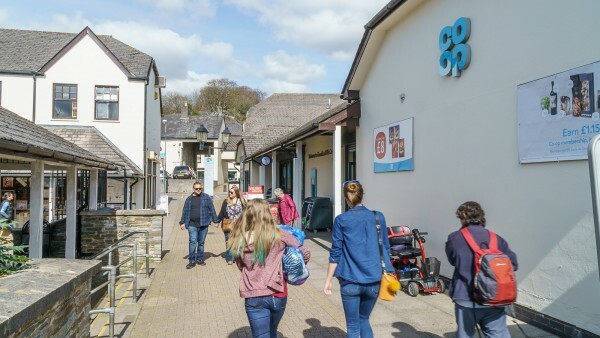 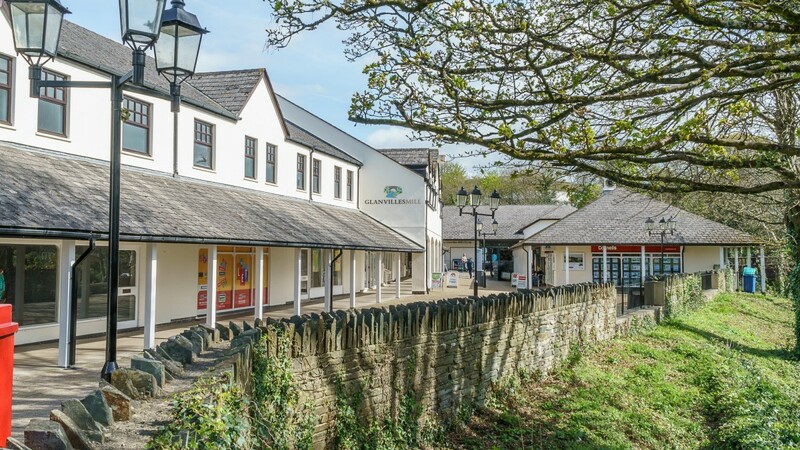 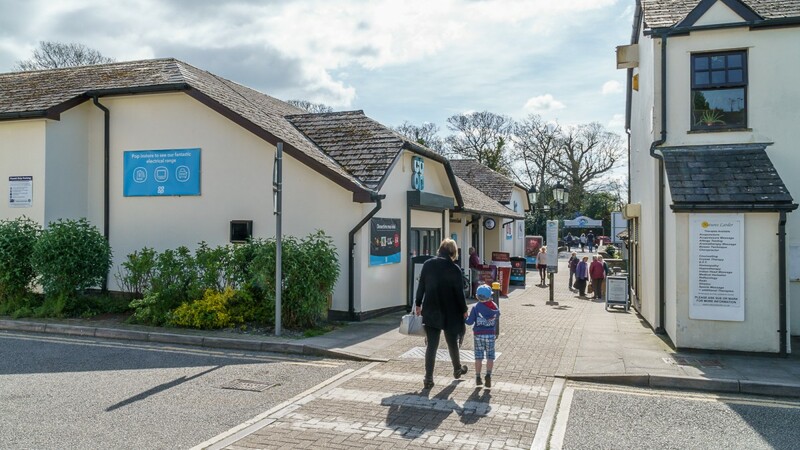 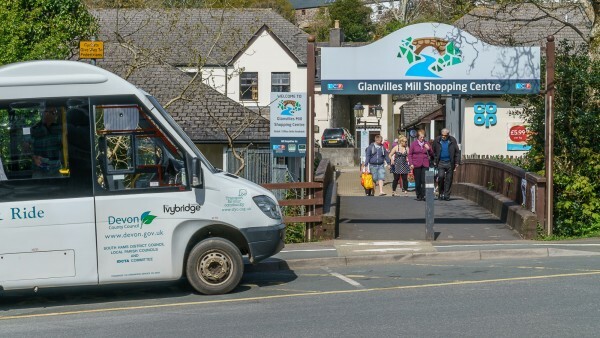 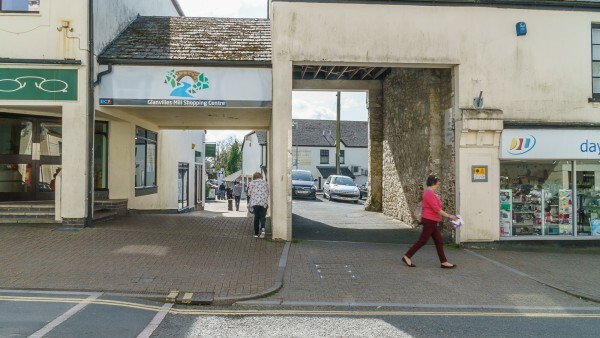 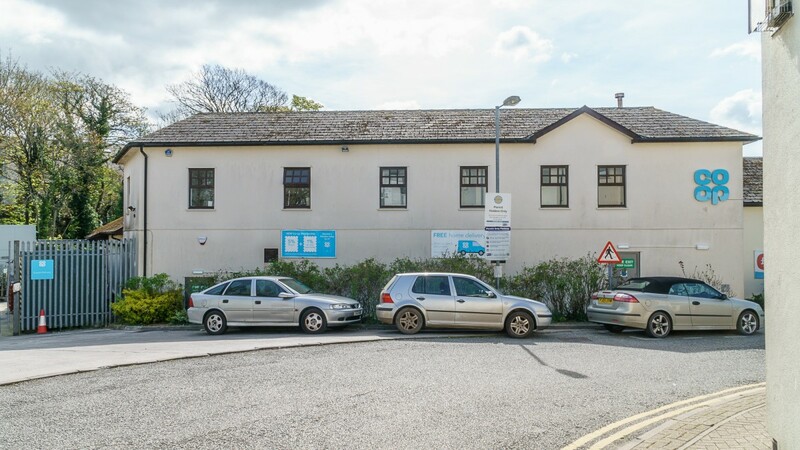 The subject property forms the anchor store for the Glanvilles Mill Shopping Centre which is located in the heart of Ivybridge town centre, fronting Fore Street. 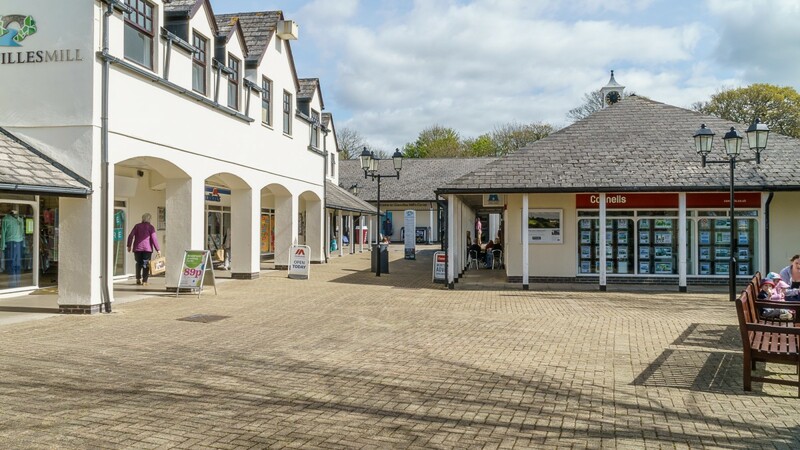 The Centre, which totals approximately 3,703 sq m (39,863 sq ft), provides the town’s principal retail offering representing almost 30% of the retail floorspace in the town. 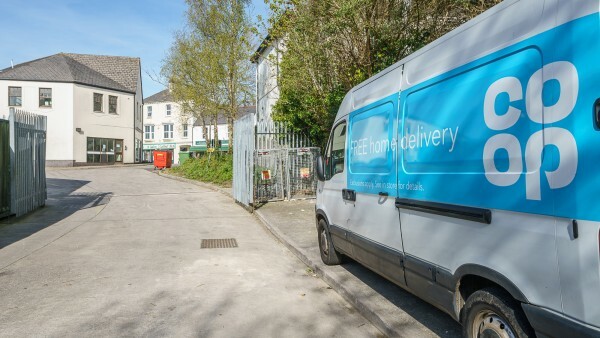 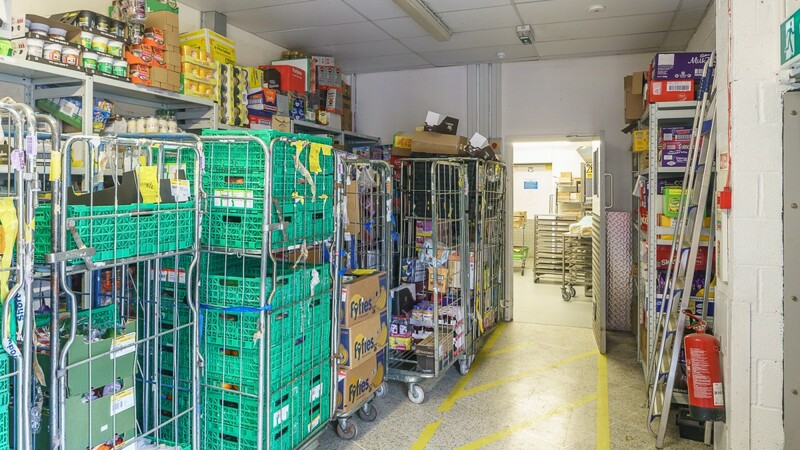 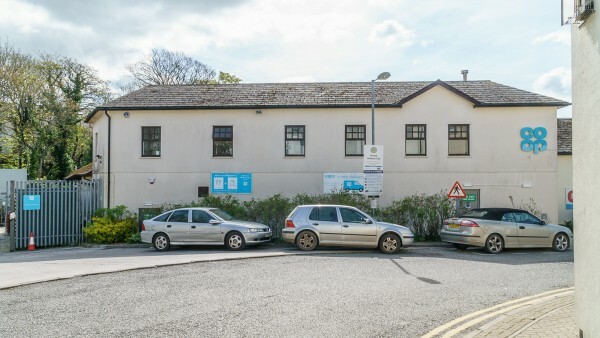 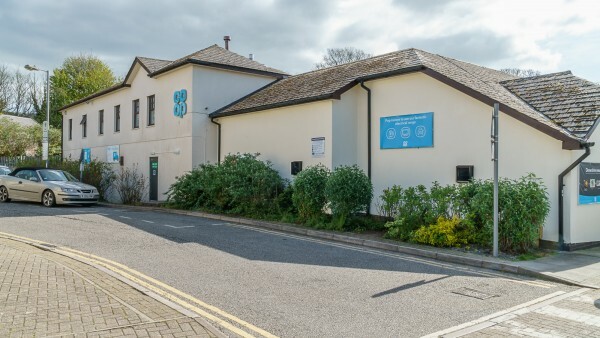 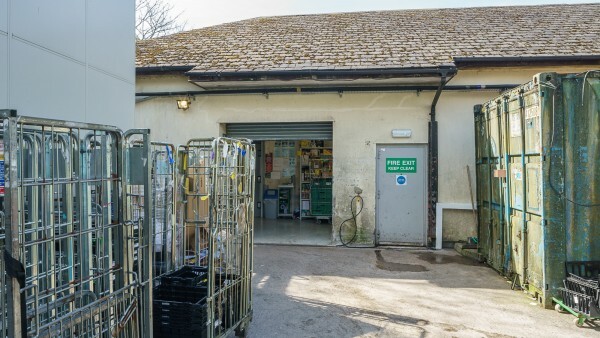 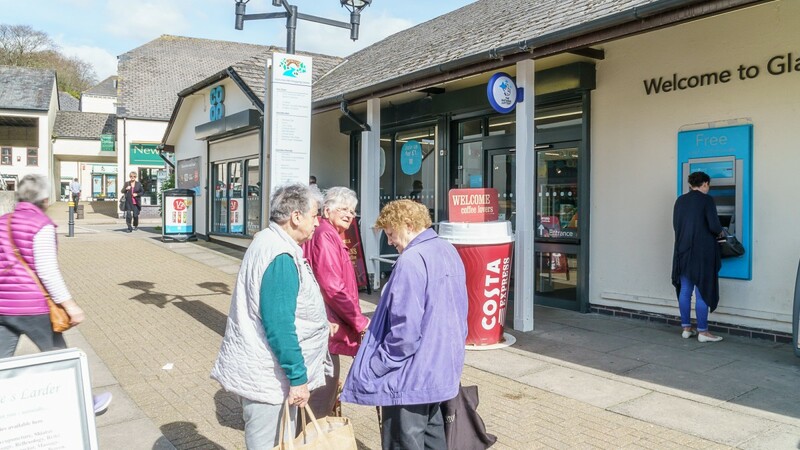 In addition to the subject supermarket, the Centre has an additional 27 units hosting a mix of regional, national and local businesses including the Post Office, Barnardo’s, Newsome Opticians, Connells Estate Agents, Devon Partnership Trust, Warrens Bakers, Maitlands Estate Agents, Salvation Army and Go Mobile. 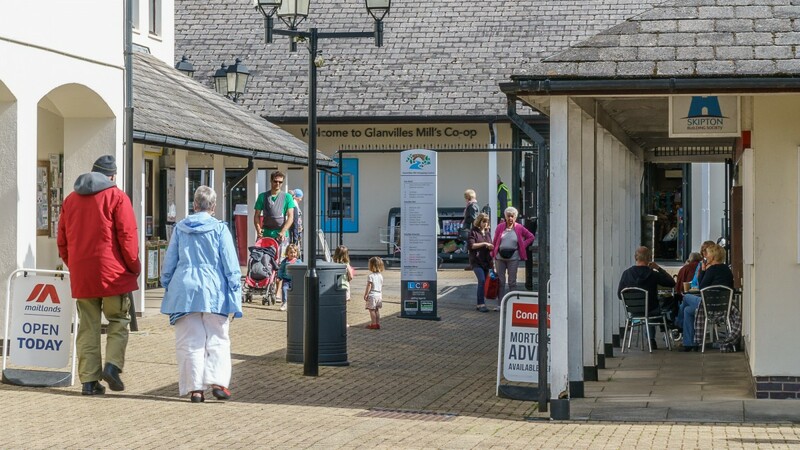 For further information visit www.glanvillesmill.co.uk. 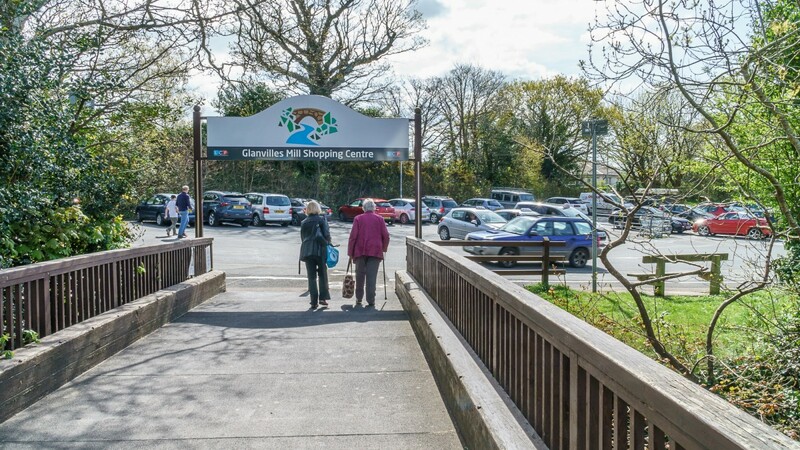 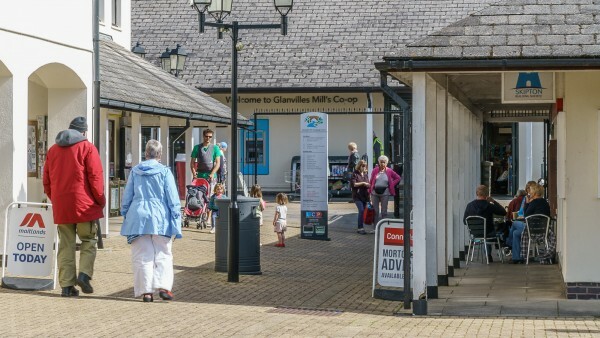 The Glanvilles Mill Shopping Centre is linked to the town’s main car park immediately to south which provides approximately 300 spaces. The subject property is the only supermarket in the town, the only other food retailers being a Tesco Express and a McColls. 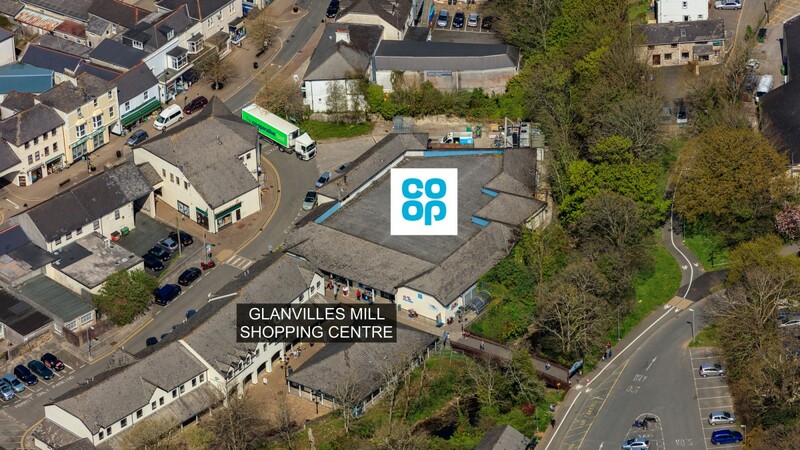 The property is a detached purpose built supermarket property with its main entrance fronting the main Glanvilles Mill Shopping Centre. 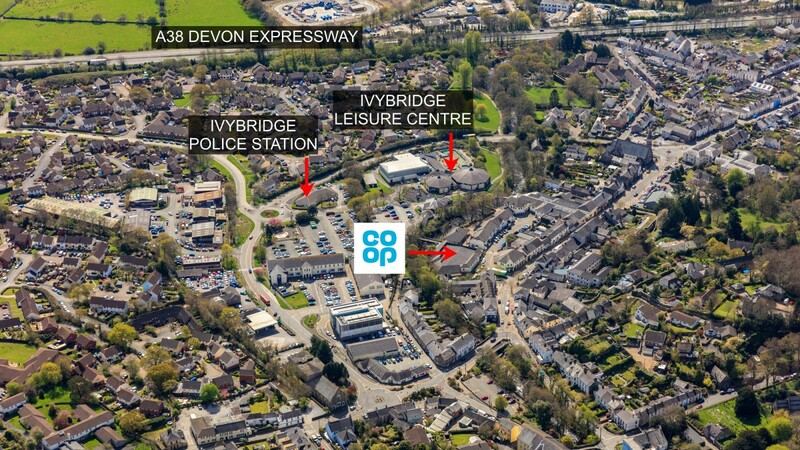 The property is also directly accessed from the town’s main public car park which is connected via a footbridge. The property has been fitted out by the tenant to a high standard in their usual corporate style. 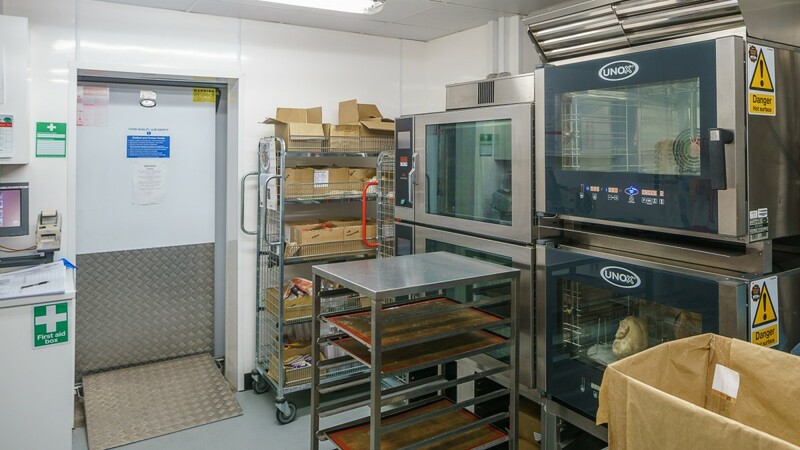 The main ground floor retail area is open plan, plus there are chiller/freezer facilities, ancillary stores and offices. 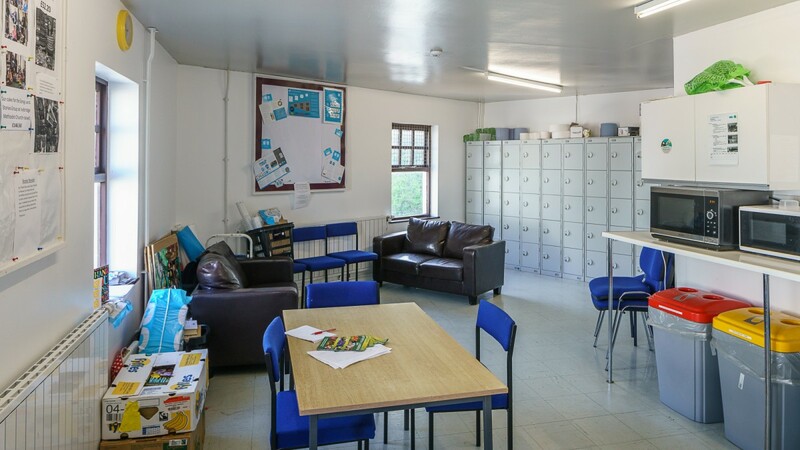 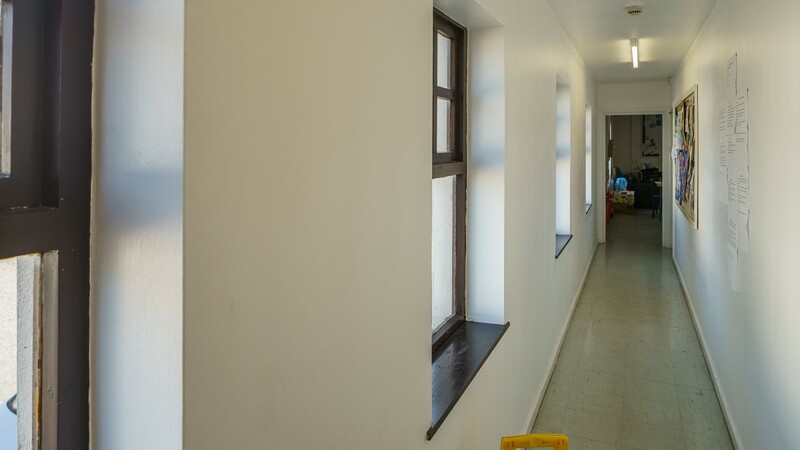 A small first floor area provides staff accommodation and WC’s. The property also benefits from a goods entrance and loading area at the rear. 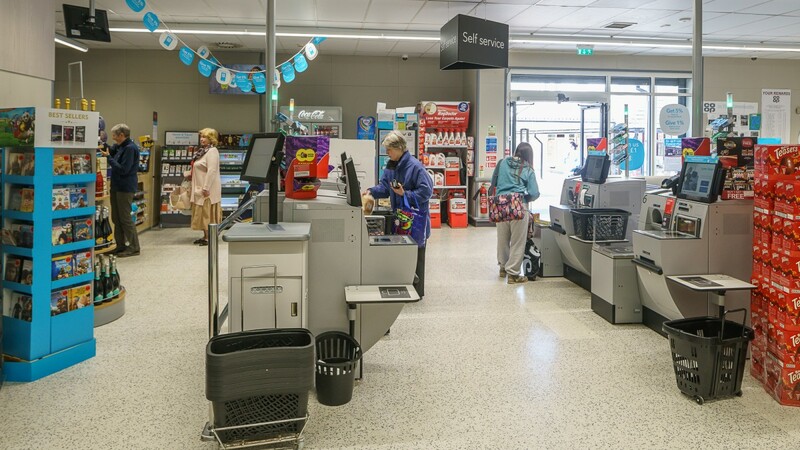 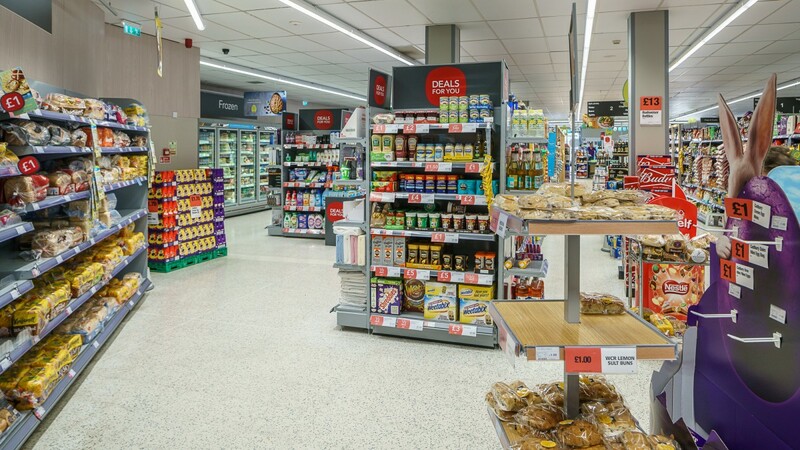 We understand the store was extensively refurbished by the tenant in 2016 at a cost of approximately £1 million. 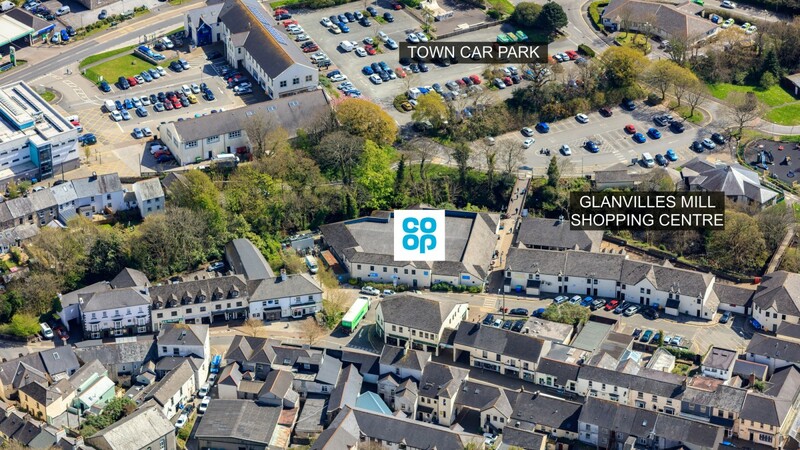 A set of floor plans is available to download and the measured survey report will be re-addressed to a purchaser. 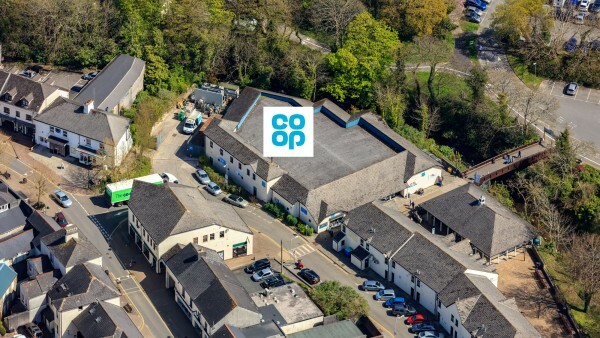 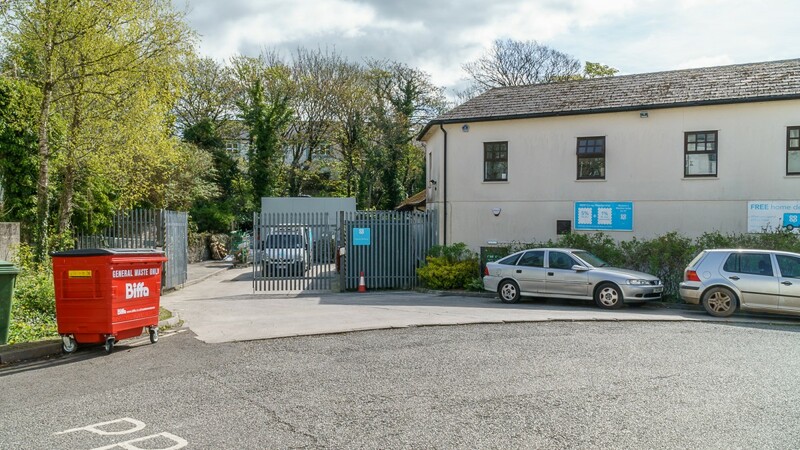 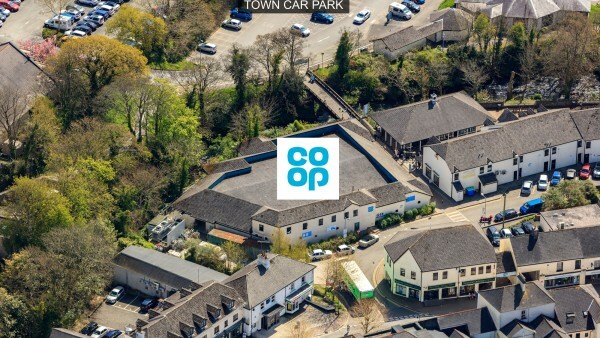 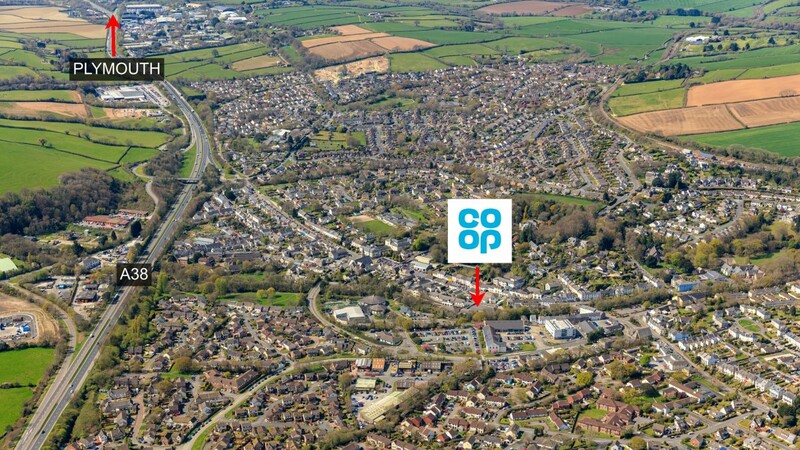 The property is let to Co-Operative Group Limited, on a Full Repairing and Insuring lease for a term of 17 years from and including 28th June 2011 and expiring on 27th June 2028 (approximately 10 years unexpired lease term with no breaks). 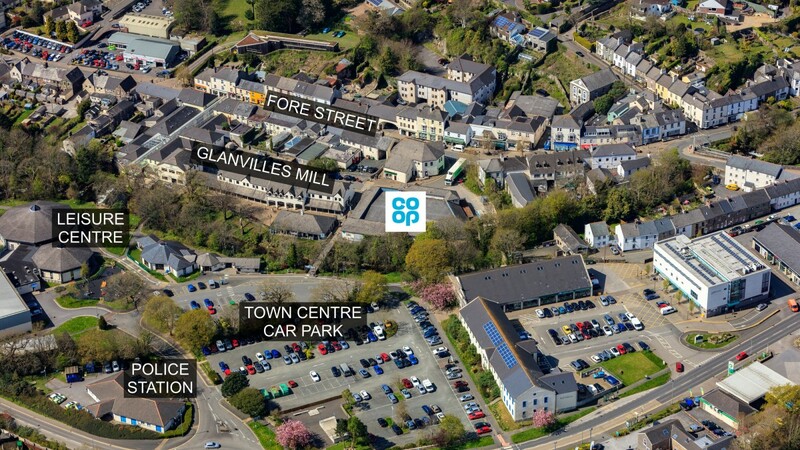 The current passing rent is £189,000 per annum (£169.38 per sq m / £15.73 per sq ft). The lease benefits from 5 yearly open market rent reviews, the next being on 28th December 2018. In its Interim Report 2017, the Group reported that the profit before tax in the first half of the year was up 47% when compared to 2016. 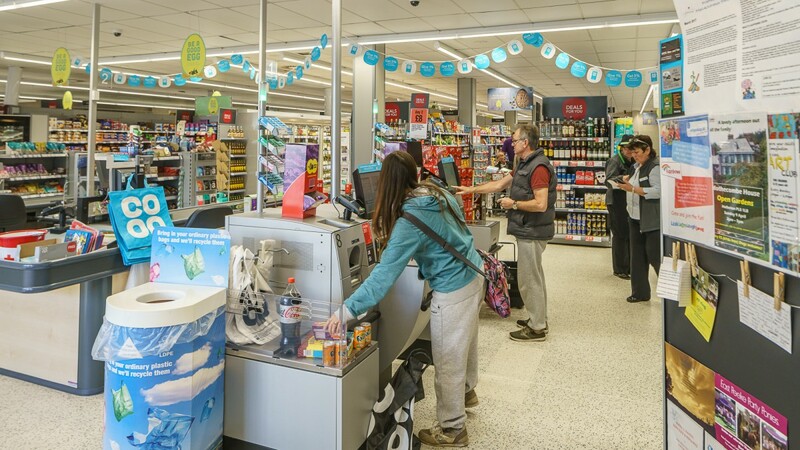 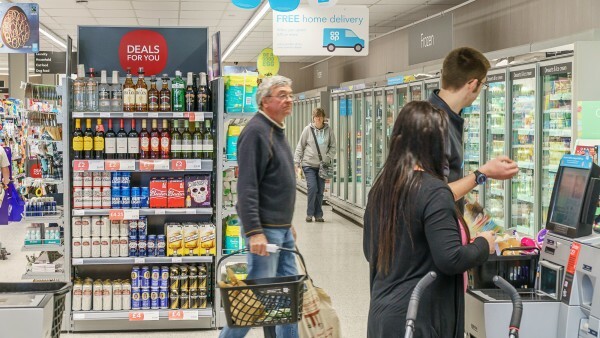 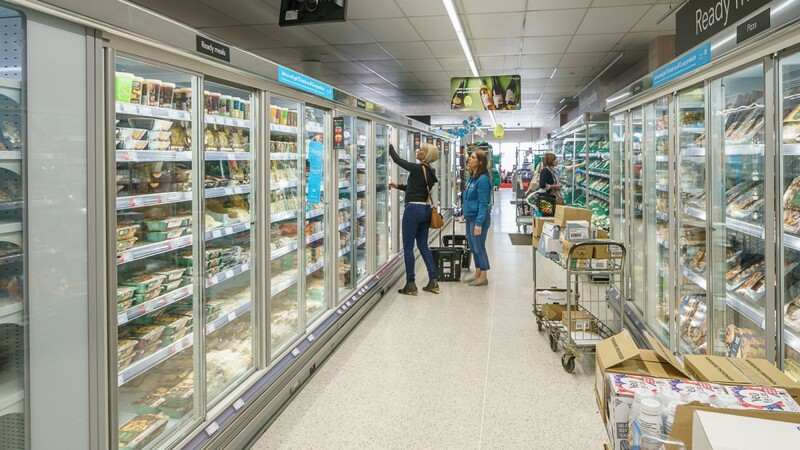 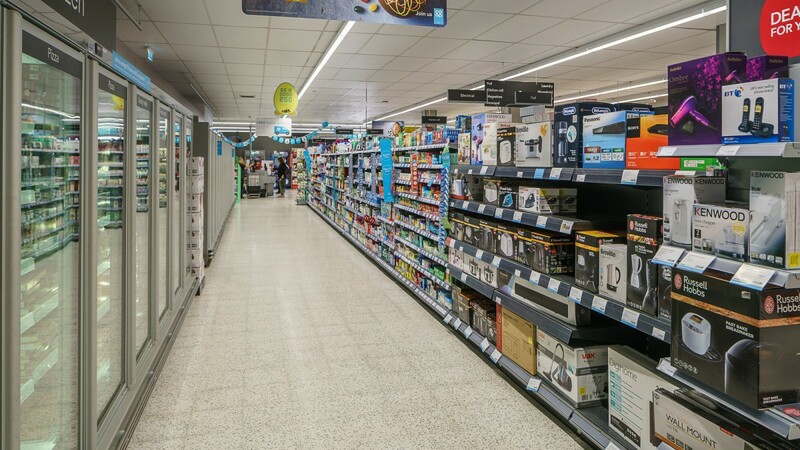 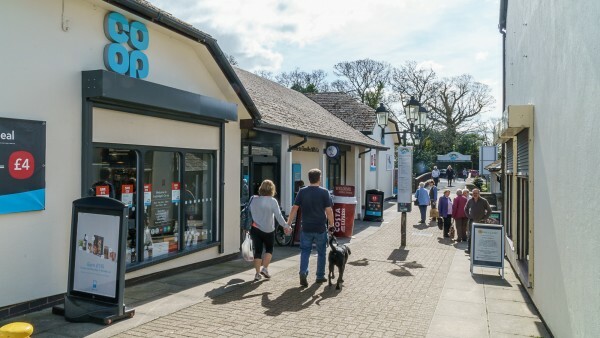 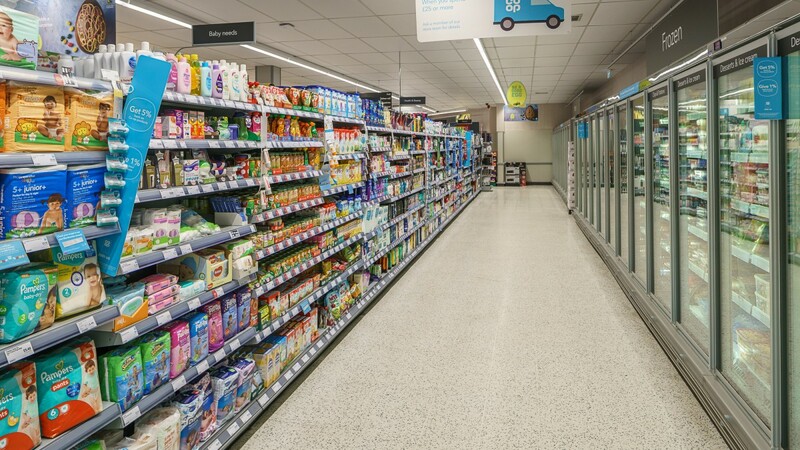 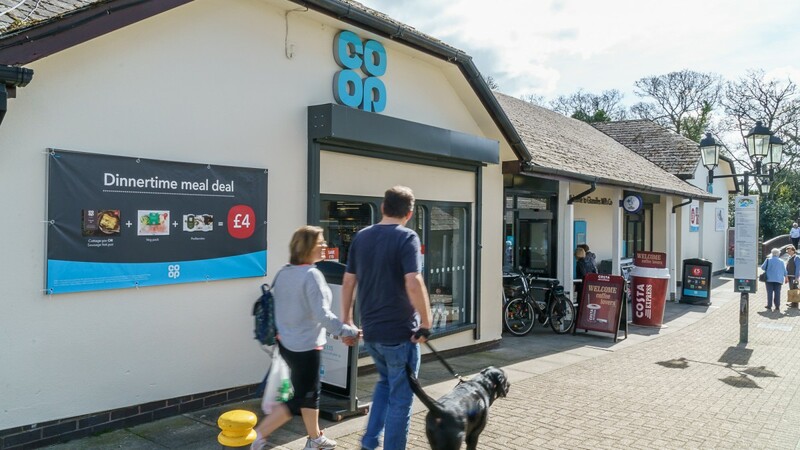 Convenience store like-for-like sales were up 4.5% and underlying profit for Co-op Food stood at £65 million with operating profit at £77 million (2016: £63 million), an increase of 22%. On 2nd January 2018, The Co-op announced plans to open 100 new food stores across the UK in 2018, creating an estimated 1,600 jobs. A total of £160 million will be invested in new stores and major makeovers for a further 150 of its outlets. 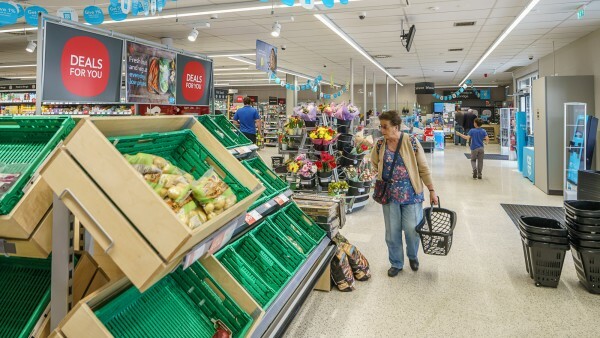 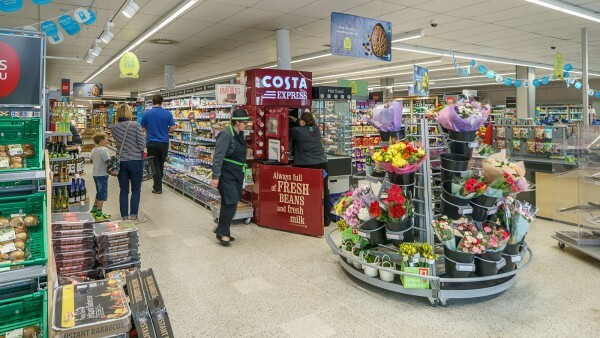 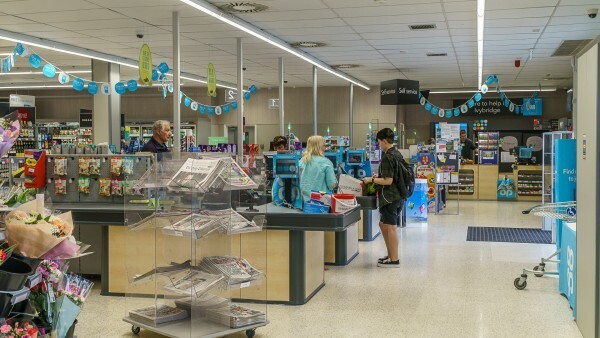 In addition, the Co-op has confirmed it has reached an agreement to become exclusive wholesale supplier to the 2,200 stores across the Costcutter Supermarkets Group network from spring 2018. 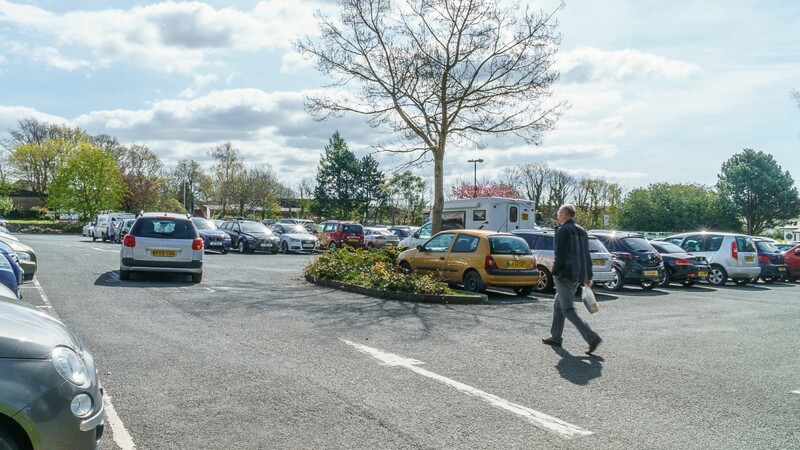 We are instructed to seek a figure of £2,730,000 (Two Million, Seven Hundred and Thirty Thousand Pounds), subject to contract, reflecting a net initial yield of 6.5%, assuming standard purchaser’s costs of 6.42%.